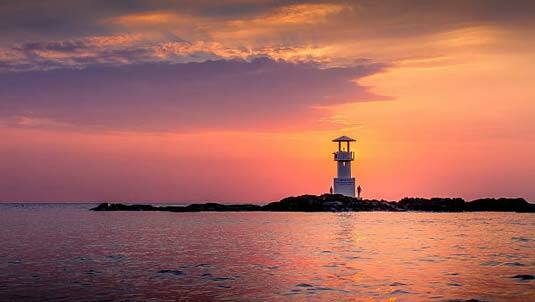 As well as providing professionally run, amazing Khao Lak tours and Khao Sok tours, we provide Khao Lak Information useful for planning your holiday here and how to get the most out of your time in our wonderful seaside town. 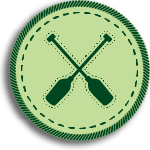 We can show you the best activities and things to do in the local area. What’s more, we can even assist you getting to and from Khao Lak with our safe, reliable taxi and transfer service. Let’s discover Khao Lak together. 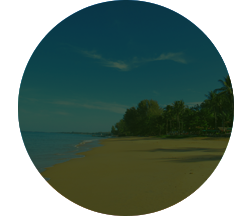 Welcome to Khao Lak Discoveries and welcome to Khao Lak and all of our local treasures. 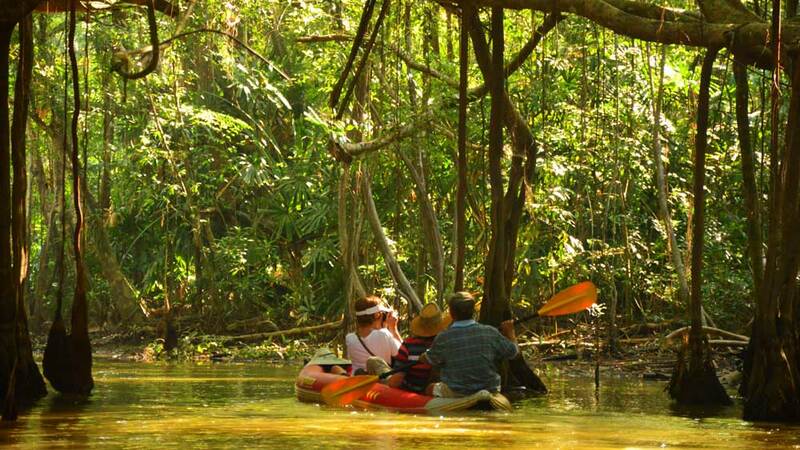 Khao Lak is the ideal location for the best tours Southern Thailand has to offer. 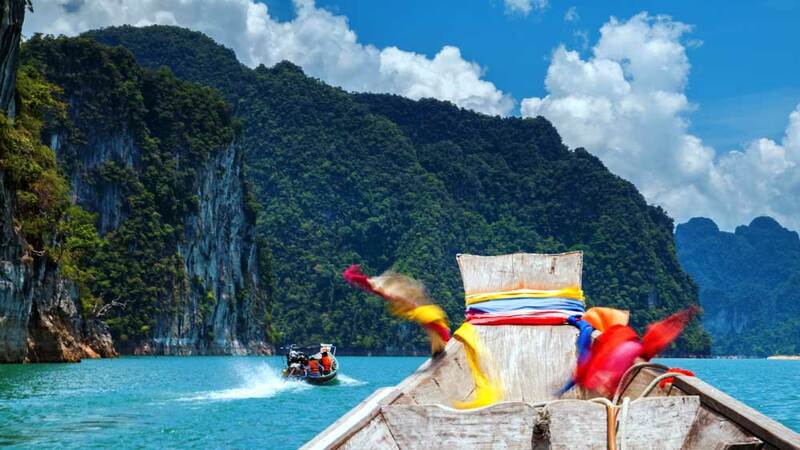 As well as being the gateway to the famous Similan Islands and Surin Islands, the breathtaking, ancient Khao Sok National Park is just a stone’s throw away. 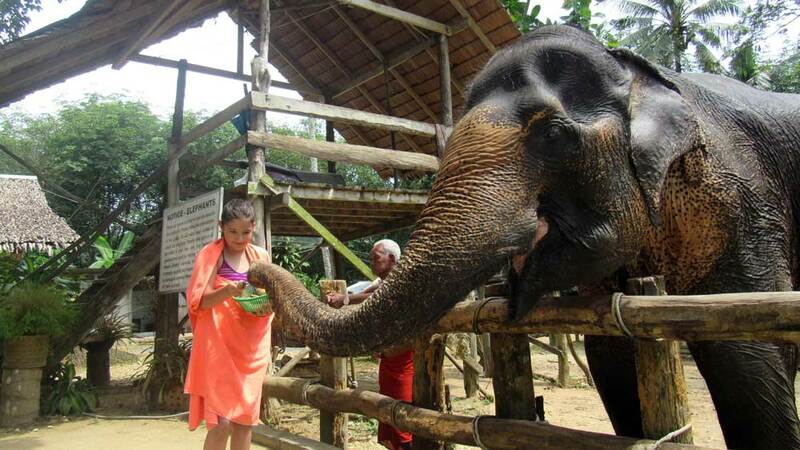 There are plenty of local Khao Lak tours to cover most interests and preferred activities. 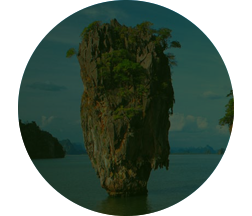 Sitting at the coastal heart of Phang Nga Province the possibilities of day tours taking you further afield are endless. 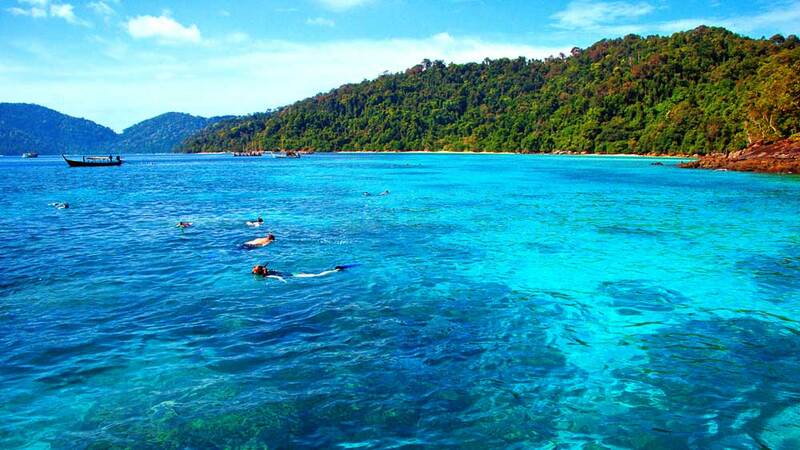 Phuket, Krabi and Koh Phi Phi are all easily enjoyed as a day trip from Khao Lak. 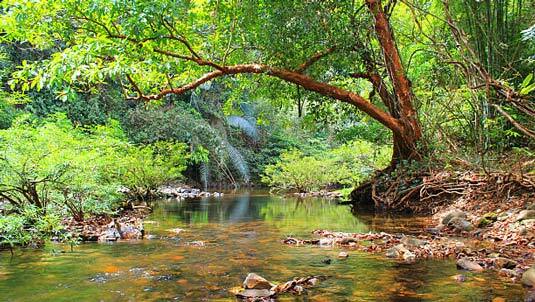 Khao Lak has tours and activities for wildlife and nature lovers, for adventure seekers, trekkers, scuba divers, snorkellers and cyclists, for the active and for those who want to enjoy the beauty of the local surroundings at a slower pace. You can experience the hustle and bustle of Phuket, both for shopping and nightlife or visit famous landmarks like James Bond Island and ‘the Beach’. Khao Lak really offers it all. And we are here to help you discover the best bits. 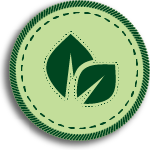 We are standing by to help you get the most out of your time here. Our Khao Lak tours are guided by some of the most knowledgeable professionals you will find, with vast amounts of local experience. It is not just about the tours though, we want to provide you with lots of useful information about Khao Lak and the surrounding area. Where to stay, where to eat are just as important as what to do once you are here. Let our local experience guide you along the way to discovery. We are a modestly sized company believing in the personal touch. 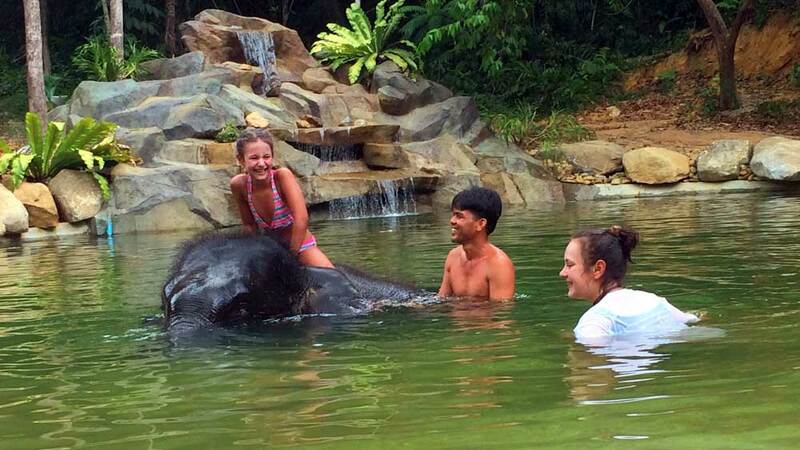 We like to handle small groups of no more than 10 people on our Khao Lak tours. 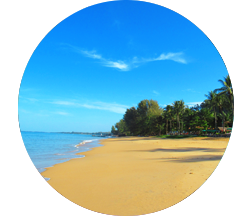 We aim to provide the highest quality, individual service and the most thorough Khao Lak info. 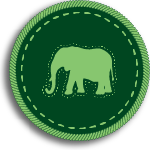 One of our main goals is to show you the best of Thailand’s nature and National Parks whilst keeping you off the beaten track. We want you to feel comfortable and special from the moment you arrive at the airport all the way through to when you depart. Introducing our Similan snorkeling liveaboard, the MV Reggae Queen. Andaman Snorkel Discovery’s eye-catching snorkel liveaboard boat. As the name and boat’s colours suggest, our snorkel liveaboard is all about fun, relaxation and good times on board. As Bob Marley said, we want you to ‘Wake up and Live’! On a 3 day/3 night snorkel liveaboard, you will have great fun cruising through the Similan Islands, Koh Bon & Koh Tachai. Explore beautiful white sandy beaches and stunning underwater worlds. The real highlight however, is a visit to the Surin Islands; an area not visited by any other Similan snorkeling liveaboard from Khao Lak. Khao Sok is an area our outstanding natural beauty, certainly one of the most breathtaking locations in southern Thailand. 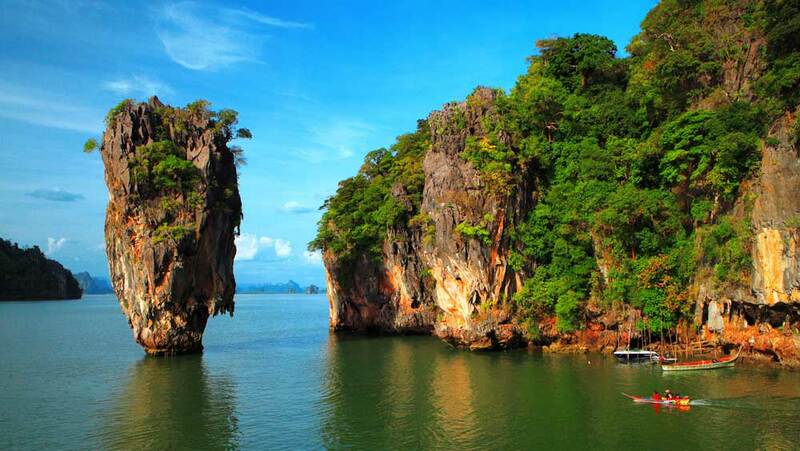 Like many other of Thailand’s best attractions in the South, Khao Lak is your ideal starting point for tours to Khao Sok. 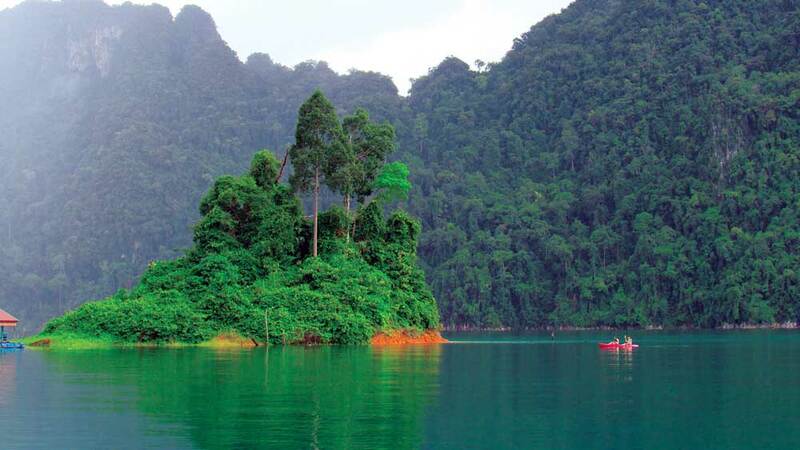 Khao Sok National Park lies beyond a massive limestone mountain range that separates Khao Lak’s province of Phang Nga and Surat Thani Province on the East side of Thailand. Nestled amongst the ancient rainforest and limestone karsts, timeless waterways and abundant nature present a wealth of activities, something who anyone who loves the great outdoors. On a Khao Sok tour with us your adventure starts soon after leaving Khao Lak with stops at local markets, view points and lovely waterfalls. 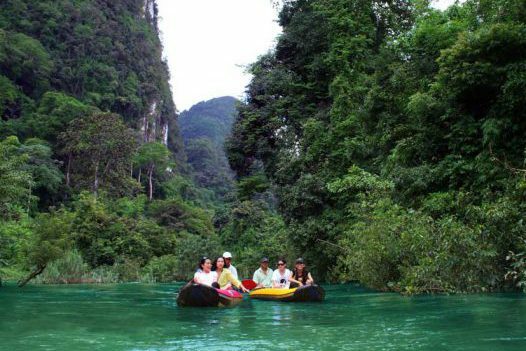 Khao Sok National Park and the surrounding area offers elephant trekking, bamboo rafting, waterfalls and cave exploration to name a few. 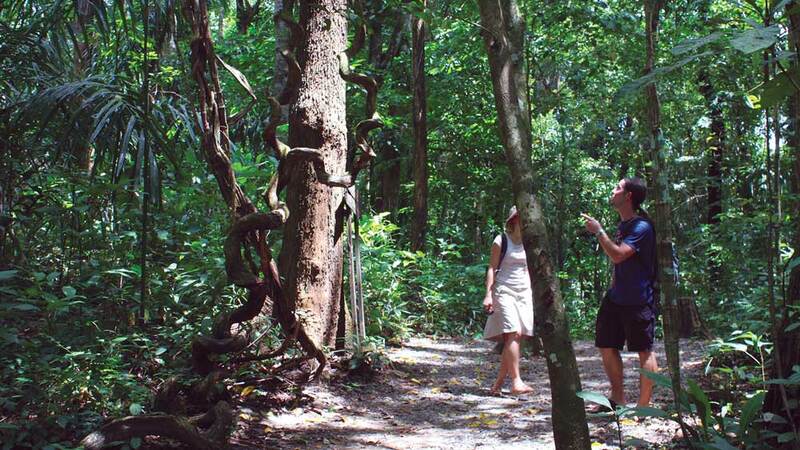 Our jungle trek inside the park will lead you through the heart of this primary rain forest where you can marvel at ancient trees and abundant wildlife. 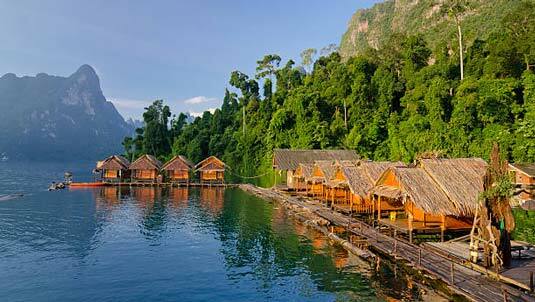 Just a little further beyond Khao Sok National Park you will find the Rachaphrapha Dam and the stunning Cheow Lan Lake. 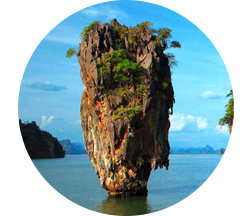 Another ‘must see’ on your travel itinerary with scenery that surpasses the beauty of Phang Nga Bay and Koh Phi Phi. The Cheow Lan Lake can be Khao Sok tour all on it’s own though it is possible to visit both the lake and the National Park in one day. Sometimes one day is simply not enough to discover everything on offer in this area, that’s why we also offer two and three day Khao Sok tours. Like our Khao Sok tours, a visit to Cheow Lan Lake features adventure and discovery along the way and plenty of varied activities once you arrive there. As well as simply soaking in the marvelous views around the lake and the wildlife it supports, you can try kayaking, jungle trekking, cave exploration or just relax and swim in the emerald green, warm water. We provide Limousine and Minivan airport transfers in the Khao Lak area. This includes anywhere from Khao Lak South Beach all the way up to Bang Sak Beach. If you are staying outside of this area you can contact us to enquire about transfer rates. 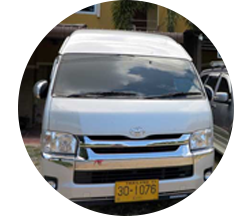 All our cars & minivans are licensed for transportation of passengers (green or yellow plates) & our drivers have a license for passenger transportation. All vehicles are serviced regularly and equipped with safety belts, baby seats & 1st class insurance. 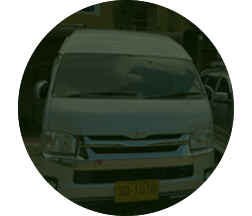 Let our experienced English-speaking driver safely transport you to your destination. The main appeal to most visitors, is Khao Lak’s 25 km of glorious beaches. The great majority of them remain unspoiled in comparison to most major destinations in Thailand. Dining opportunities in Khao Lak are incredibly diverse. 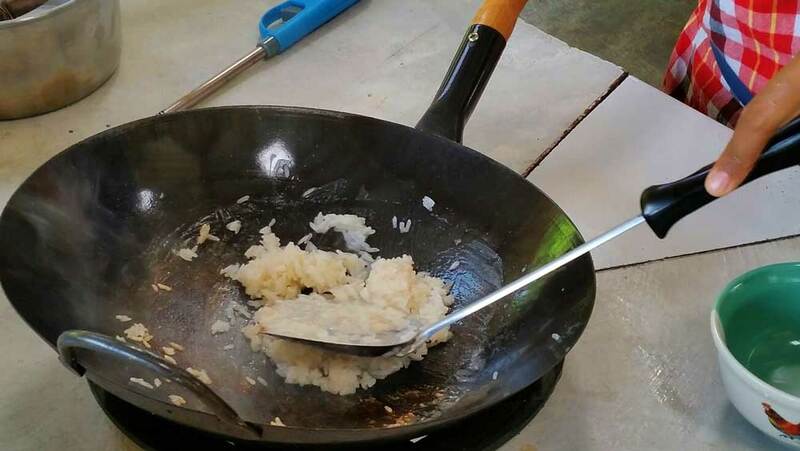 From Thailand’s famously simple, inexpensive & delicious street food to fine dining in the top end resorts & restaurants. Shopping in Khao Lak is a small & local experience. No shopping malls here! 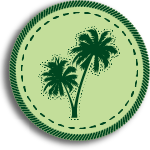 Browse all the different markets and tourist shops and discover unique gifts to bring back home. Khao Lak always has a festival just around the corner. See the strange rituals of the Vegetarian festival, candlelit rivers at Loy Krathong & the party of the year at Songkran.